Secure Roofing Restorations gives you nothing but the best with Fully Qualified Tradespeople and top quality Australian products. We provide a 10 year Guarantee on all workmanship and materials and we have been a member of the Master Builders Association of Victoria (MBAV) for many years and comply with all building regulations and requirements. We are Service Providers for insurance companies for any insurance claims and receive referrals from the Master Builders Association of Victoria (MBAV). Secure Roofing Restorations is based in Melbourne, Australia, providing the best for inner City and Metropolitan areas. At Secure Roofing, we have been servicing our clients roofing needs for over 30 years. 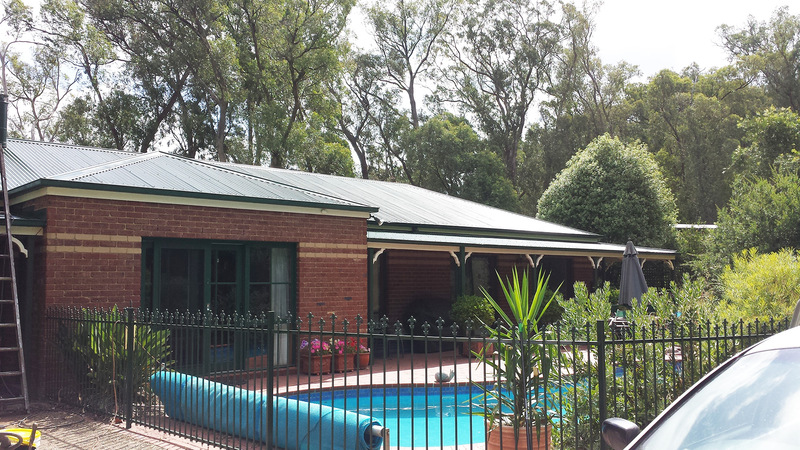 We also provide our roofing services in Geelong and surrounding suburbs. 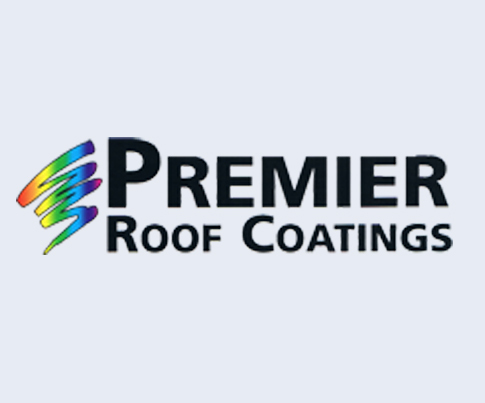 Click here to view the colour range of roofing paints. 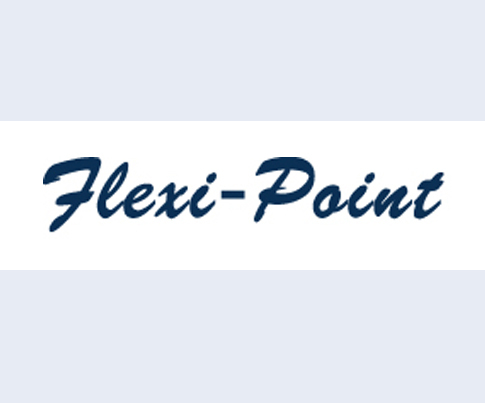 Click here to view the Flexi-Point flyer. 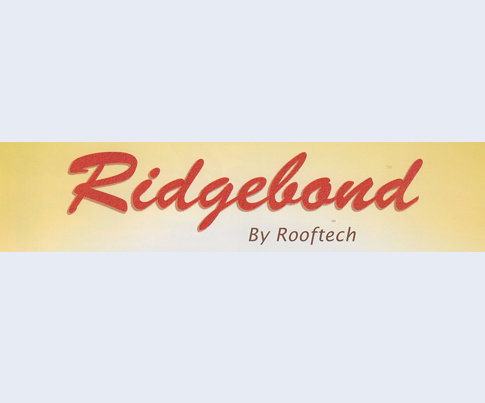 Click here to view the Ridgebond brochure and colours. 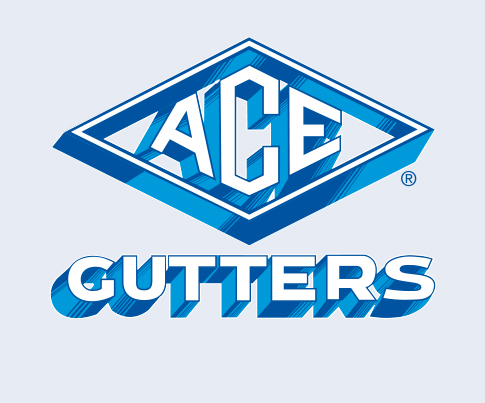 Click here to view the colour range of guttering and fascia products. Click here to check out the range of ventilation products (whirlybirds). 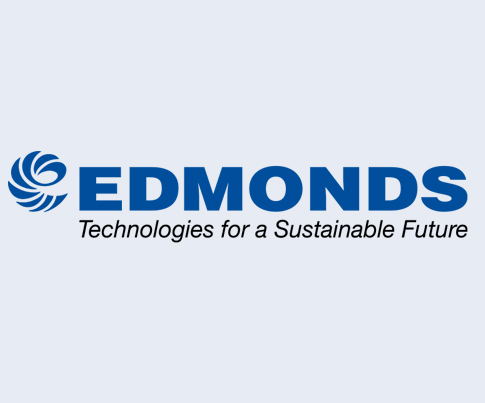 Contact us today to discuss your roofing needs with the professionals.